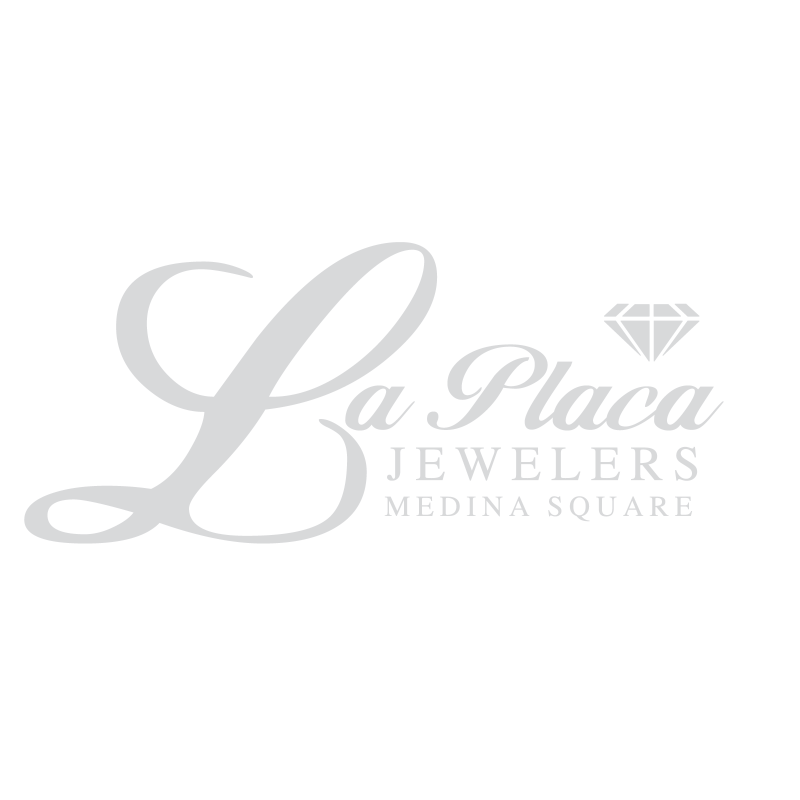 At La Placa Jewelers we choose to carry loose diamonds certified by GIA, The Gemological Institute of America. 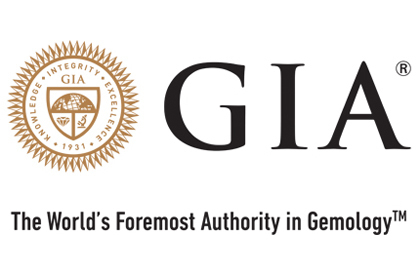 GIA's mission is to ensure the public trust in gems and jewelry by upholding the highest standards of integrity, academics, science, and professionalism through education, research, laboratory services, and instrument development. The main purpse of the certificate is peace of mind, a GIA certificate is a non biased description of the gem stone you are investing in. We carry every shape, size and quality of diamond. 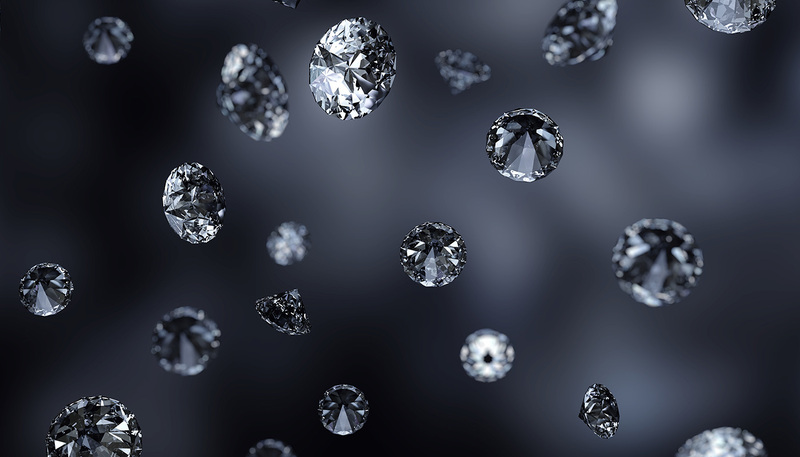 Let us educate you by looking at loose diamonds and comparing while learning. Buying a diamond shouldnt be intimidating or scary, it should be a fun exciting experience. 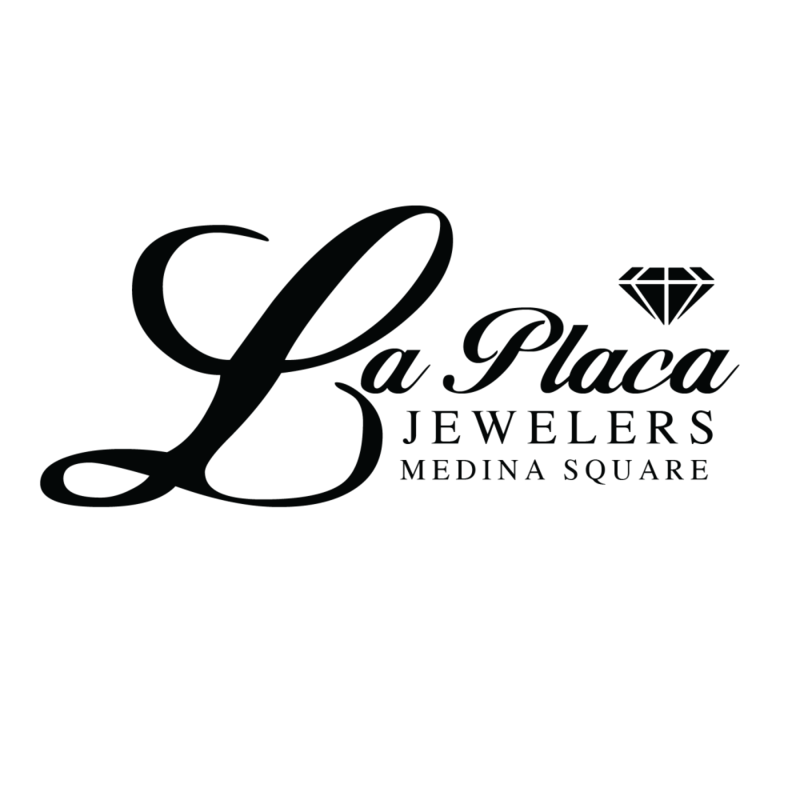 At La Placa Jewelers Justin and Vinnie are very laid back and you will never feel pressured at our store. To learn a little more about diamonds before you trip to La Placa jewelers, please check out the GIA webiste below.